Join us for two events on the struggles of the Algonquin in the context of broader First Nations struggles in Canada. We will be joined in the dialogue session by Shiri Pasternak, who is the author of Grounded Authority: The Algonquins of Barriere Lake Against the State, about the Algonquins' rejection of the federal land claims policy in Canada from the perspective of Indigenous law and jurisdiction. Pasternak is also an Assistant Professor at Ryerson University in Toronto, and is the Research Director for the Yellowhead Institute, a First Nations-focused think tank based in the Faculty of Arts at Ryerson University. 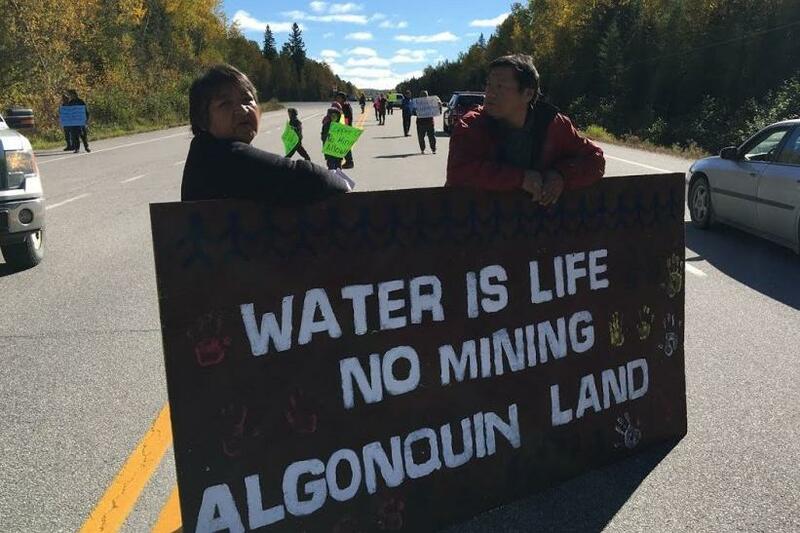 Pasternak is a founding member of Barriere Lake Solidarity and an ally in the Defenders of the Land network. Her current research interests involves studying the risk of Indigenous rights in the natural resource extraction economy. Lunch will be provided for participants at both sessions.